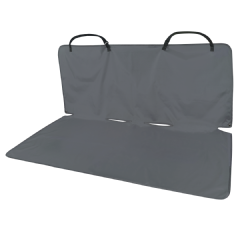 The Premier Pet™ Booster Seat keeps your pet secure and your seat protected when you and your pet travel together. 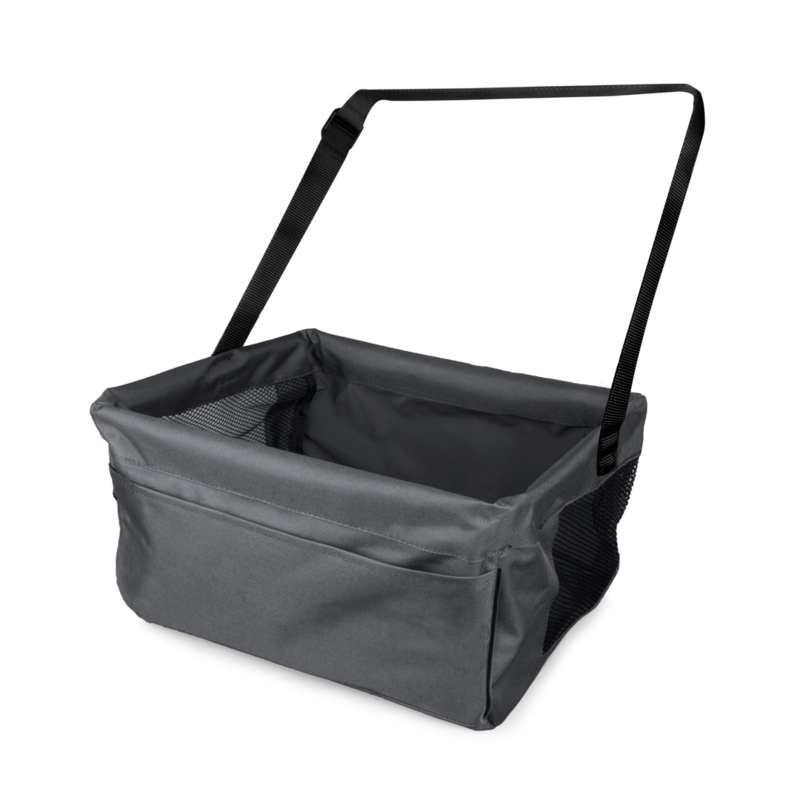 Easily attach it to any bucket seat or back seat with a headrest by using the adjustable nylon straps. 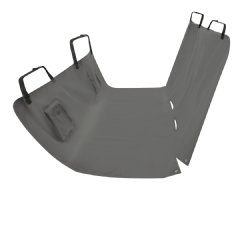 The booster seat will sit high on your vehicle’s chair providing an elevated, unobstructed view for your pet and helping with car sickness. 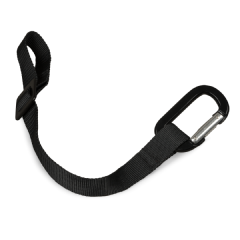 Use the included safety leash to keep your dog or cat secured into the seat. With a safely secured pet, this booster allows you to travel worry-free with less distraction. Best for pets 1-10 lb.